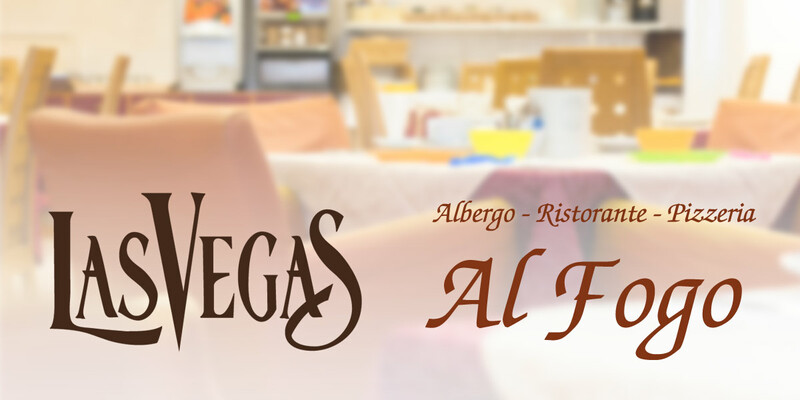 The hotel has an agreement with the restaurant pizzeria LAS VEGAS, which is located only 300 mt from the hotel, where there is the possibility to have lunch at the price of 10.00 Euro and dinner at 12 Euro per person. A special 10% discount is reserved for our hotel clients on the a la carte menu. At the restaurant “AL FOGO”, 1.5 Km from the hotel, a 10% discount on the a la carte menu is reserved for our clients.